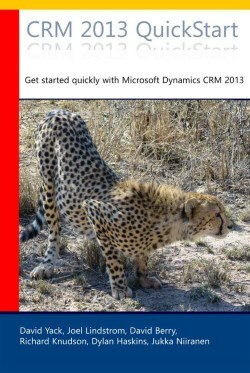 https://easymetadata.codeplex.com/ Quickly customize the Dynamics CRM 2013 schema by creating/updating/deleting attributes on multiple entities. http://www.gapconsulting.co.uk/our-solutions/free-tools/workflow-executor Bulk execute a workflow process for more than 250 records at a time with this free tool that allows you to run a workflow for any view of records. http://www.zero2ten.com/blog/ms-dynamics-crm-2011-bulk-workflow-execution-tool/ Run a workflow rule for more than 250 records at a time by selecting an OnDemand workflow and a view of records to apply the workflow on.